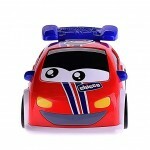 Berry Danny Drift Remote-controlled Danny is the new radio-controlled vehicle, supercolorato and with a funny expression, capable of spectacular evolutions and great drifting. 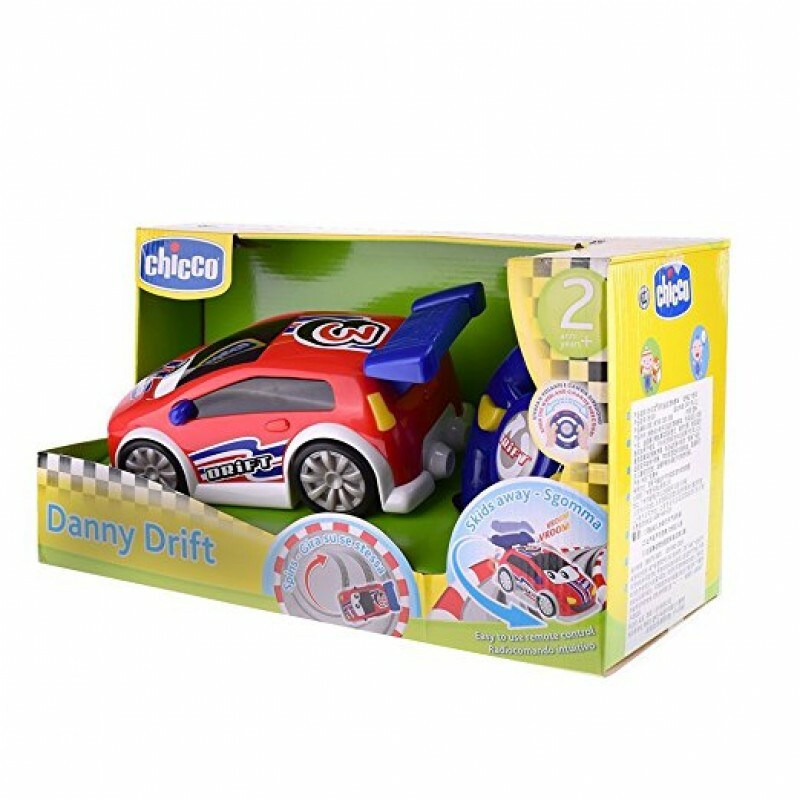 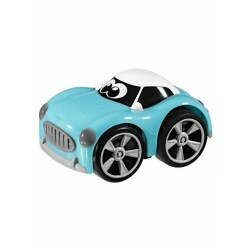 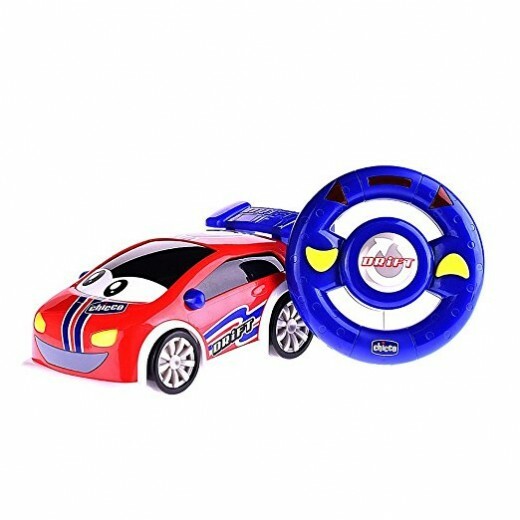 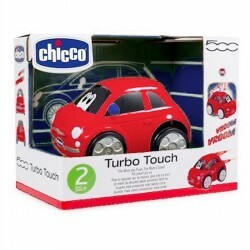 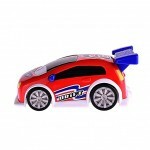 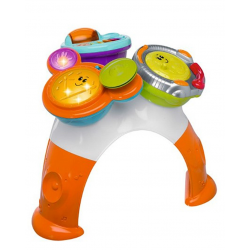 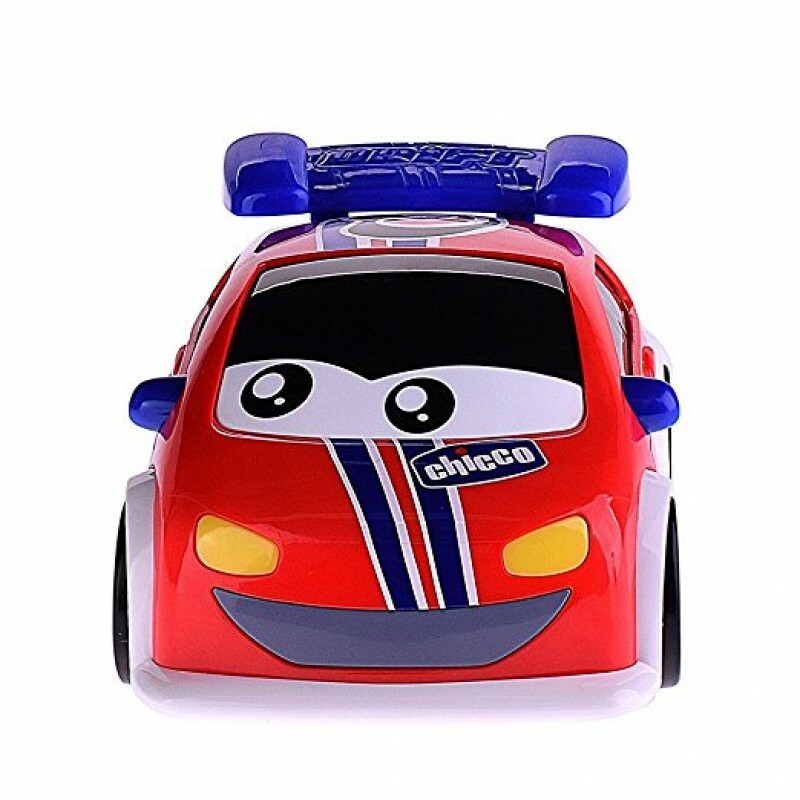 The remote control is shaped like a steering wheel and is easy and intuitive to use: just turn it right or left, and Danny Drift changes direction and scoured just like a real sports car. 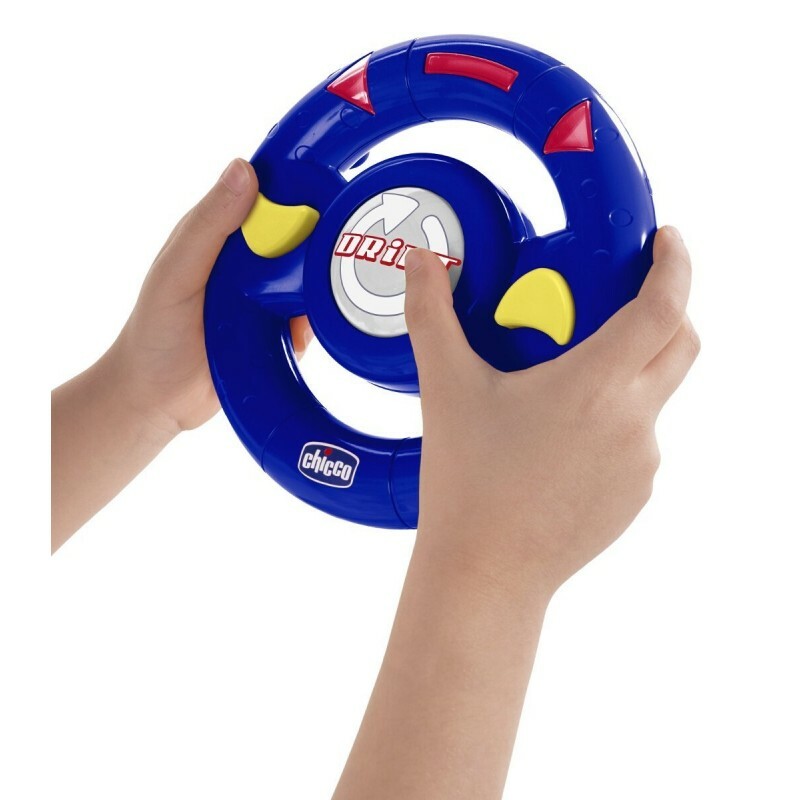 In addition, simply by steering or pressing the pushbutton "Drift" on the steering wheel, Danny Drift scoured and makes funny evolution, made even more exciting by realistic sound effects. 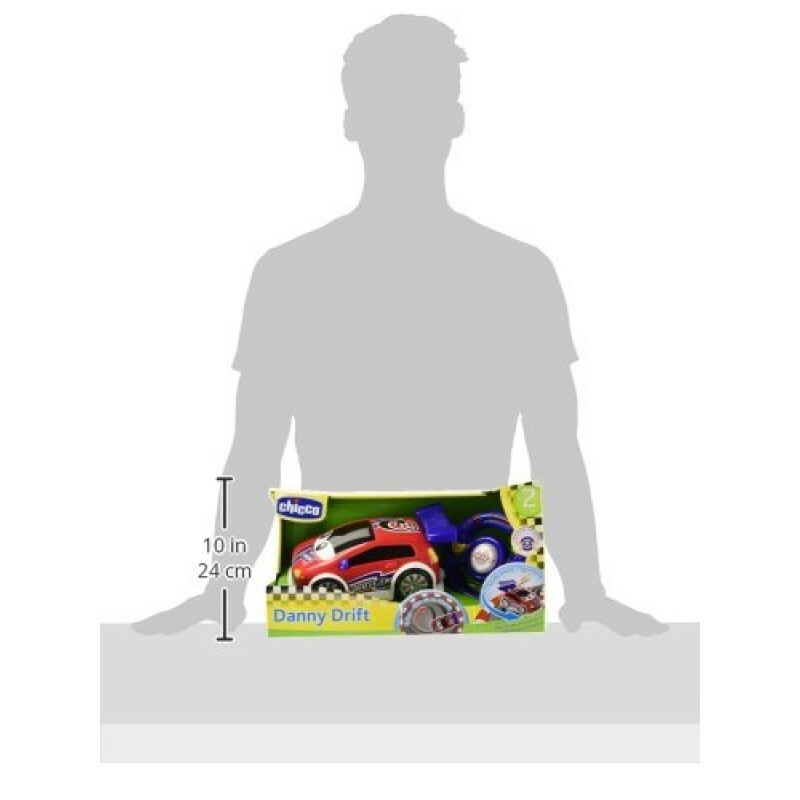 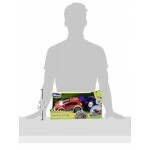 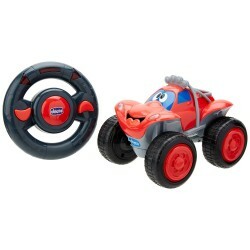 Berry Billy Big Wheels Car with the shape of a steering wheel, turning it to the right or sinis..